…might well make up one of the funniest scenes in television ever. …GOD DAMNIT! 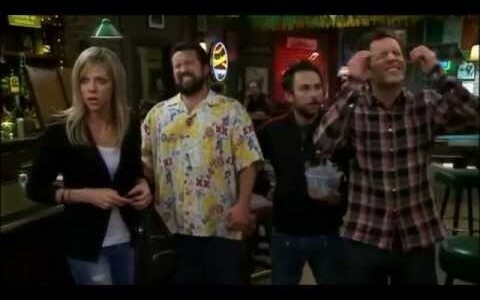 via Defamer: Watch Every “God Damnit” From It’s Always Sunny in Philadelphia. …I don’t like Mondays. That’s why: via Krftfuttrmschwrk: Montag.